Used Executive cars for my wedding transfers and the service was exceptional from start to finish. Three transfers in total and all went smoothly. I will be using their services again in the future. 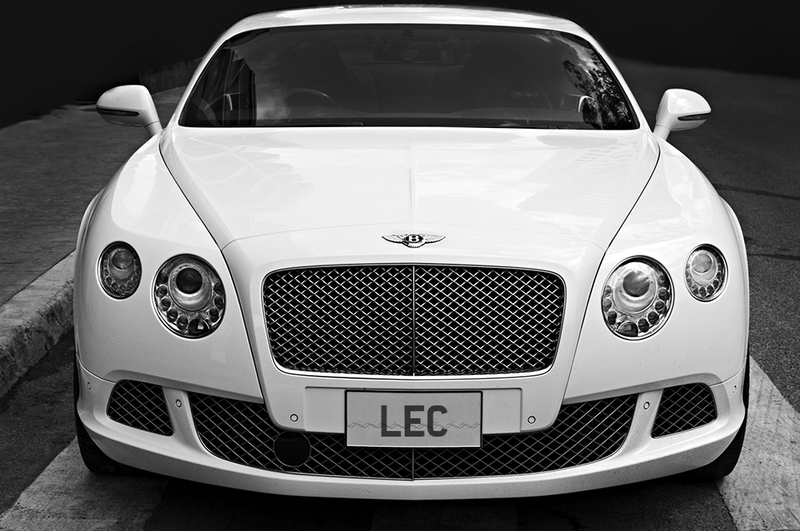 I’ve used LEC a few times now from Leicestershire to Heathrow at various times and on different days. Easy to book through Mark. The drivers have always been on time, cars are high quality and drivers professional. The extra touches of bottled water and the latest newspaper when you arrive from a long trip are simple, but welcome extra touches. 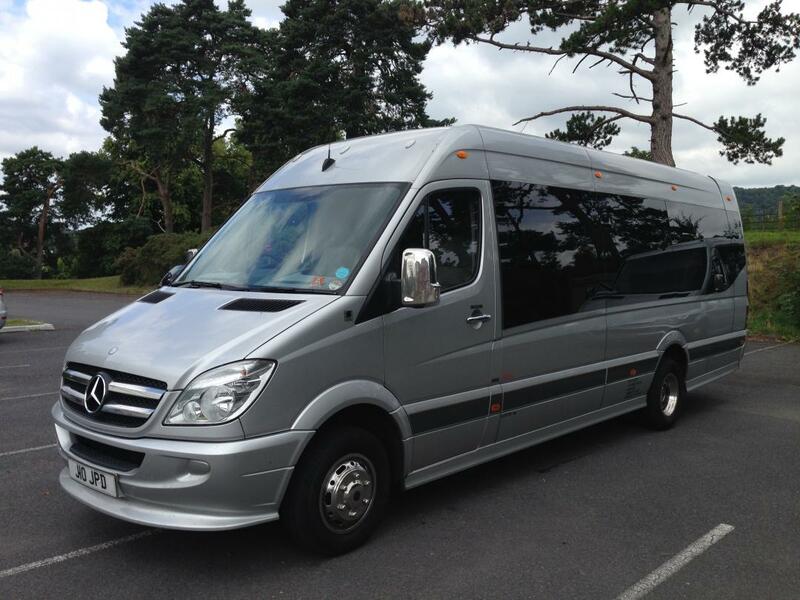 Utilised the services of LEC for transportation to and from a sporting hospitality event. Service was absolutely first class, all the elements of great customer service were fulfilled – regular communication leading up to the booking, punctual, vehicle clean with little extra touches such as water and phone chargers. Mark was very presentable, personable and completely removed all my logistical worries. First class service. Used LEC for a trip to Gatwick airport and return. In both directions the driver arrived on time, smartly dressed and in a beautiful, clean luxury minivan. En route to the airport Mark and myself had a great chat, on the return the driver left us as he knew we would need some rest. I can’t thank and recommend LEC highly enough, great company to deal with. 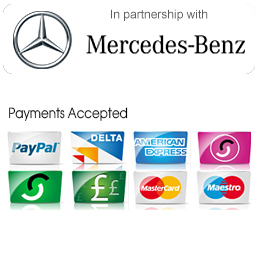 Mark and his team are very professional, super reliable, punctual and the Mercedes mini Vans used to transport us to and from the airport were spotless and luxurious. Wouldn’t hesitate to book again. Great service from booking to execution. This company went the extra mile when asked and this proved to be invaluable for us. A service I will endeavour to use again when required in the future !! Used several occasions for airport transfers to/from London. Quality, clean and decent vehicles. Also, smart and clean drivers! Excellent level of communication throughout process and impeccable punctuality. Excellent Service, Fast and Efficient Booking Service I recently booked 2 cars to collect some guests and drive to Bath. Cars arrived promptly and staff were smart and courteous I would have no hesitation in using this company again and also recommending. We used Leicester Executive Chauffeurs recently for a family trip to New York. We were driven from home to Heathrow airport, and then met on our return and driven back home again. The service from the company was professional and efficient from the outset. Both drivers were friendly, professional and helpful. The cars were clean and comfortable, and we found the journeys to be safe, calm and relaxing. We will definitely use the company again, and we would highly recommend them. I sourced an independent company for a specific job, for our MD, and the service from start to finish was quick, efficient and professional. The driver arrived at the collection point, ahead of schedule, which always sets a great example. Also willing to stop when required and was accommodating to suggestions. We will definitely be using this company and their services again, and would highly recommend. I used LEC recently to collect two senior business colleagues, one from China, collected from LHR and one from the USA collected from BHX. The service was great, the driver arrived onetime, was waiting with a board and texted both colleagues once their flight touched down. I quizzed them both about the service LEC provided and I am happy to report that both my colleagues were impressed by the car and the service. We will definitely use LEC in the future. Ian Smith C.E. O. Hamaton Limited. Used LEC for a return trip to Southampton docks. All arrangements were made efficiently and mark arrived on time looking very smart as was Daniel on our return, who rang us to let us know where he would be. The journey was very relaxing and comfortable a perfect start to our cruise. We would strongly recommend LEC to our family and friends and we will certainly use them again in the near future. Well what can I say… But wow. Brilliant service, very good communication We had 3 dates that mark fulfilled for us. First was the wedding, the driver was 5star, very professional The car was emmaculate and very comfortable The next 2 dates were for our airport transfers, very happy, loved travelling in luxury and both drivers were brilliant, We had flight changes Mark was very understanding and helped us make sure we had our cars booked. We would definitely be using Leicester Executive Chauffeur again Thankyou for everything Bob and Angel Minton. Used LEC for a return trip to Heathrow Airport, all arrangements were made efficiently and effectively, driver arrived bang on time, car immaculate, driver smart and helpful. Couldn’t fault the service- would recommend without hesitation. When you book an airport transfer or chauffeur hire service with Leicester Executive Chauffeurs, you can rest at ease knowing that you will receive professional, reliable, on-time service every time. We are the first and only choice of business professionals everywhere when they need to arrive in style and comfort. Specialising in airport transfers from Leicester, Loughborough, Market Bosworth, Market Harborough and Melton Mowbray to all UK airports, Leicester Executive Chauffeurs offer our clients timely services and affordable prices. For over 6 years we have built a solid reputation as the industry leader for our corporate and business clients, many of which are return customers due to our incredible quality of service. We are the leading provider of reliable, on-time chauffeur hire services for business, corporate private travel. We serve the Leicester and surrounding areas and are dedicated to providing a world-class service for all of your chauffeured travel needs. Your comfort and your needs are our highest priority, when you hire Leicester Executive Chauffeurs, you are hiring the only true VIP chauffeur service in Leicestershire. We are a private professional company, offering high end corporate and private clients the VIP chauffeur experience they are accustomed to. We offer a wide array of services for social or business occasions and our staff take the utmost care to ensure you are comfortable and relaxed. 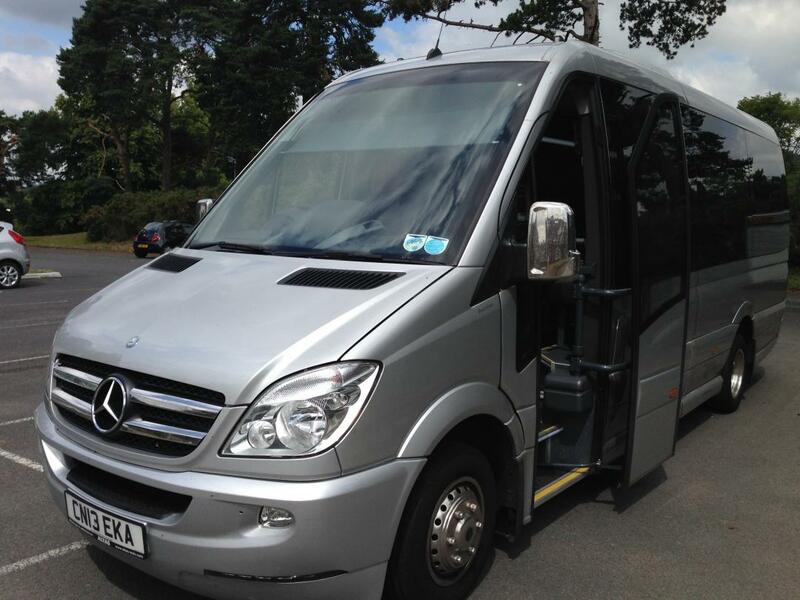 You will arrive in style and luxury in one of our VIP chauffeured cars. Leicester Executive Chauffeurs maintains a fleet of European luxury cars designed to be safe and to allow you to travel in comfort. Every car in our fleet offers 4G WiFi services, as well as charging ports, desks and even an iPad to use while you travel. Leicester Executive Chauffeurs leaves no detail left out as we are the original chauffeur service devoted to customer care and support from pickup to arrival at your destination. Our extensive range of services includes airport and seaport pickup and transportation, business and corporate event travel, social occasion travel including sporting events, cultural festivals and, of course, our award-winning wedding car services. Our unsurpassed service has earned us a reputation in the UK as being the foremost provider of VIP chauffeured limousine hire. We are proud of our service and it shows in everything we do for our valued business and private clientele. At Leicester Executive Chauffeurs we specialize in providing premium wedding car in Leicester. Our first class VIP wedding car service is known for our timely arrivals and departures. Your wedding day is stressful enough, leave the driving to Leicester Executive Chauffeurs and sit back, relax and enjoy your day. With more experience than anyone else in the industry, trust us to make your wedding arrival a memorable and enjoyable one. Our chauffeurs can work around your itinerary and ensure that your needs are met every step of the way. From Cowes to Wembley, Leicester Executive Chauffeurs has car hire services for all social and sporting events . Whether you need to hire one car or a fleet, we can provide the VIP chauffeur service you need to make an entrance at your favourite event. You and your mates will enjoy luxurious accommodations as they relax in the chauffeur-driven comfort of our high-end luxury Mercedes Benz vehicles. We will ensure that you arrive to your destination on time and ready to enjoy your day. Let the experienced chauffeurs at Leicester Executive Chauffeurs take you where you need to go in the style, safety and comfort that we are known for. We offer class-leading airport and seaport transfer services for all of your business or pleasure travel needs. Our luxury chauffeur-driven airport transfers and departures include our exclusive VIP features, designed to take the stress out of travelling and enable you to relax or get some last minute work done in our well-appointed luxury automobiles. When you need feature-packed luxury airport or seaport transfer in Leicester and the surrounding areas, Leicester Executive Chauffeurs is standing by to serve your business or personal travel needs. Avoid the delays of airport parking or overnight hotel stays, let Leicester Executive Chauffeurs pick you up and get you to your destination on time. We serve all major local airport and seaport routes. Leicester Executive Chauffeurs offer our business client the convenience of business chauffeur services in Leicester and we will ensure that your arrival is punctual and your needs are met every time. Your busy schedule means that you have to sometimes work on the go; why not do that in the comfort and safety of our chauffeur driven Mercedes Benz premium luxury cars? Our business chauffeur hire services gives you the chance to relax, make important calls or send any pressing emails before or after a demanding business day. We have everything you need to function as if you were at the office including WIFI and a spacious workspace. You, your clients and your colleagues will be safely and luxuriously transported to business functions, corporate lunches, meetings and seminars in style and comfort. Our 24-hour business chauffeur hire services in Leicester will also enable you and your staff to be chauffeured home in comfort and safety ensuring they are ready for the next workday. Remember, for all of your business, social and VIP chauffeured services, call on Leicester Executive Chauffeurs and leave the driving to us. We are the leading provider of reliable, on-time chauffeur hire services for business, corporate private travel. We serve the Leicester and surrounding areas and are dedicated to providing a world class service for all of your chauffeured travel needs. Your comfort and your needs are our highest priority, when you hire Leicester Executive Chauffeurs, you are hiring the only true VIP chauffeur service in Leicester. Leicester Executive Chauffeurs maintains a fleet of European luxury cars designed to be safe and to allow you to travel in comfort. Every car in our fleet offers WIFI services as well as charging ports, lap desks, even an iPad to use while you travel. Leicester Executive Chauffeurs leaves no detail left out as we are the original chauffeur service devoted to customer care and support from pickup to arrival at your destination. Our extensive range of services include airport and seaport pickup and transportation, business and corporate event travel, social occasion travel including sporting events, cultural festivals and, of course, our award winning wedding car services. Our unsurpassed service has earned us a reputation in the UK as being the foremost provider of VIP chauffeured limousine hire. We are proud of our service and it shows in everything we do for our valued business and private clientele. From Cowes to Wembley, Leicester Executive Chauffeurs has car hire services for all social and sporting events . Whether you need to hire one car or a fleet, we can provide the VIP chauffeur service you need to make an entrance at your favourite event. 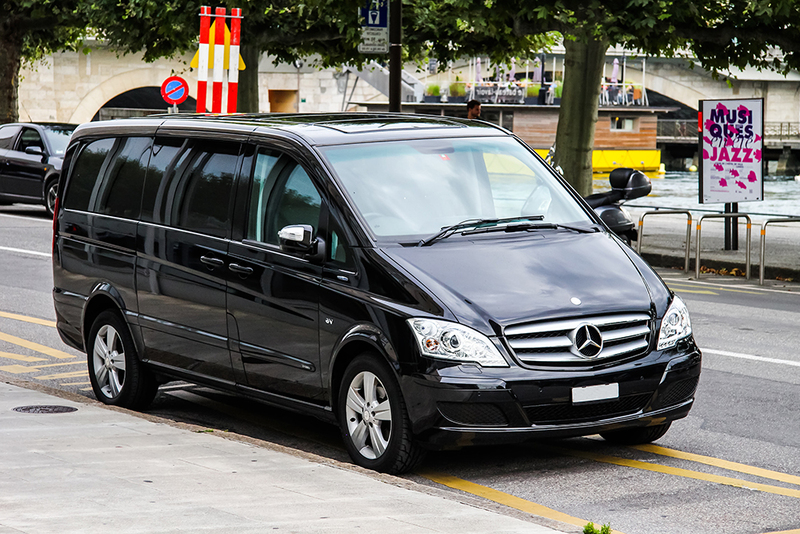 You and your mates will enjoy luxurious accommodations as they relax in the chauffeur-driven comfort of our high end luxury Mercedes Benz vehicles. We offer class-leading airport and seaport transfer services for all of your business or pleasure travel needs. Our luxury chauffeur-driven airport transfers and departures include our exclusive VIP features, designed to take the stress out of traveling and enable you to relax or get some last minute work done in our well-appointed luxury automobiles. 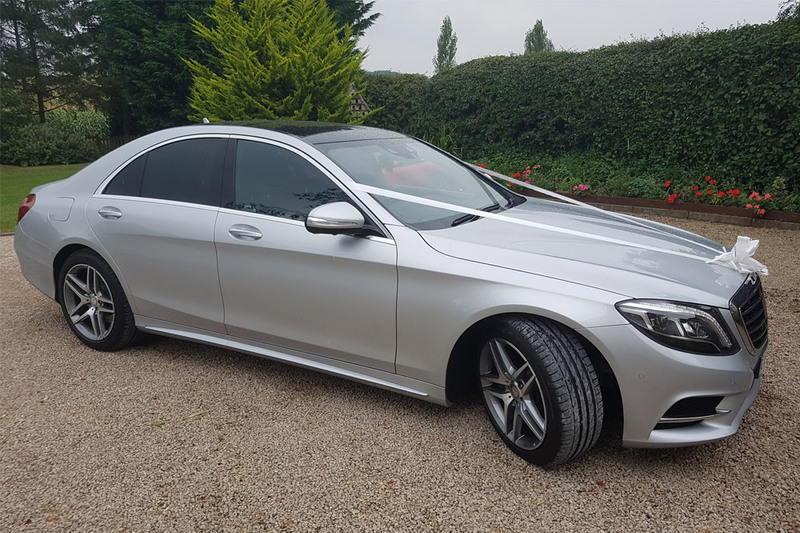 Leicester Executive Chauffeurs offer our business client the convenience of business chauffeur services in Leicester and we will ensure that your arrival is punctual and your needs are met every time. Your busy schedule means that you have to sometimes work on the go; why not do that in the comfort and safety of our chauffeur driven Mercedes Benz premium luxury cars? Our business chauffeur hire services gives you the chance to relax, make important calls or send any pressing emails before or after a demanding business day. We have everything you need to function as if you were at the office including WIFI and a spacious work space. You, your clients and your colleagues will be safely and luxuriously transported to business functions, corporate lunches, meetings and seminars in style and comfort. Our 24-hour business chauffeur hire services in Leicester will also enable you and your staff to be chauffeured home in comfort and safety ensuring they are ready for the next work day. Remember, for all of your business, social and VIP chauffeured services, call on Leicester Executive Chauffeurs and leave the driving to us. When you travel to another country whether it’s for business or pleasure, two of the main points for consideration are hotel accommodation and vehicle hire. It’s never easy to travel somewhere if you don’t have decent and comfortable lodging especially when the time difference starts is substantial. At the same time, getting around is difficult if you don’t have the right mode of transportation. Commuting is fun, but when you have to catch scheduled meetings or if you’re moving around based on an itinerary, opting for Leicester Airport Transfers is the best solution. Those who travel often for business purposes know the value of finding quality chauffeur services. These days, being a competent business man or woman isn’t enough. More often than not, looking professional is equally important and definitely makes a big difference. Thankfully, you don’t have to bring your own car or buy a new one just to make a great impression on those you deal with. You’ll find out that availing yourselves of our Corporate Leicester Chauffeur Service will absolutely do the trick! At LEC we pride ourselves on always offering a premier service! 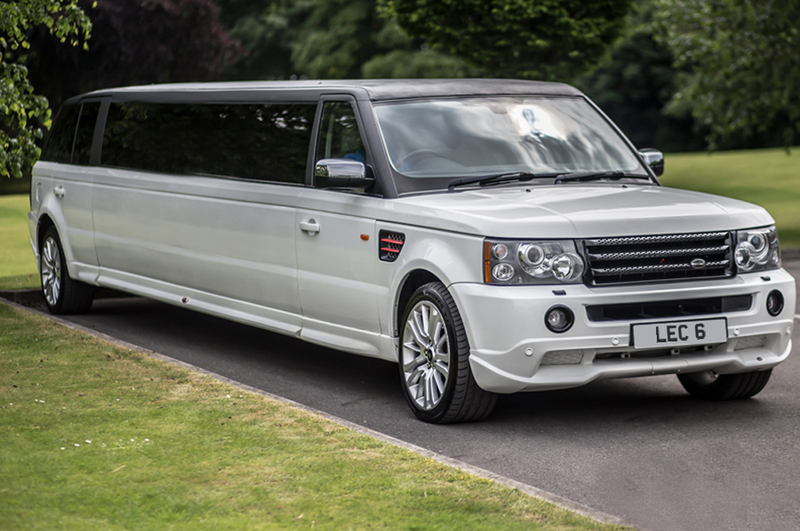 Whether delivering you to the races or chauffeuring you and your friends to the premiere of a hollywood blockbuster, you can always be assured of a sleek, professional and comfortable service. Want to make your anniversary that extra bit special? Or make your daughters friends jealous when she arrives at the prom in a vintage Rolls Royce, or your son in a Lamborghini? Then let Leicester’s Premier Chauffeur service take the strain and give you a night to remember. Everyone knows how special weddings should be. They have to be very memorable that’s why they deserve the most careful preparations. From choosing the location and selecting the food, undivided attention need to be given to every little detail to make sure that weddings are as perfect as they can be. 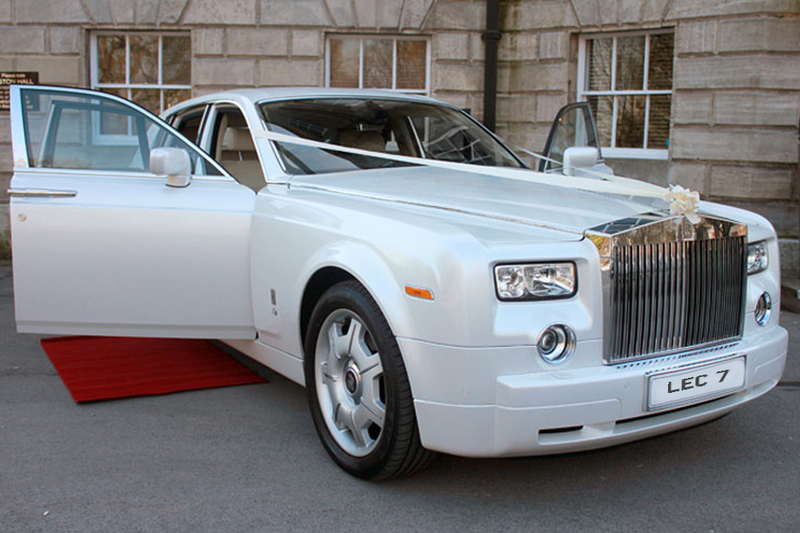 Of course, getting the right vehicle for your big day is a must. 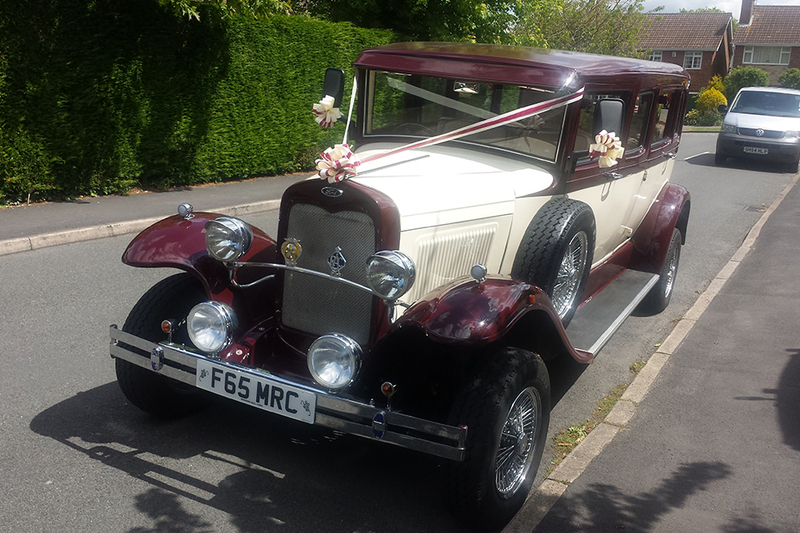 Most of the time, hiring an elegant wedding car is the best solution is the most ideal. Besides, you and your spouse-to-be will be able to take your pick from an extensive selection when you contact the professional providers. Leicester Executive Chauffeurs provides a complete corporate service to our clients from all professions. 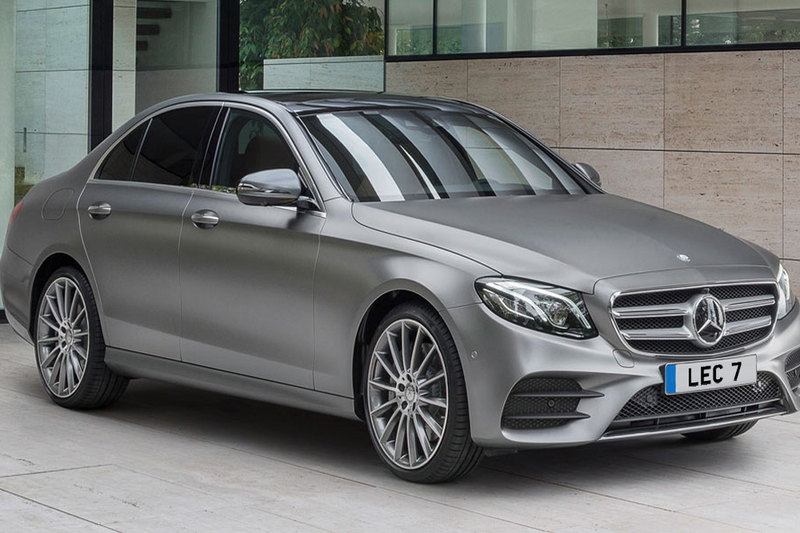 You will benefit from being driven in one of our stunning top of the range long wheel base Mercedes-Benz S and E Class executive vehicles. If you have require a destination not listed, please get in touch and we will give you a quote for any location desired. Whether you need us to meet an important client at the airport or want to arrive stress free and fully prepared for an urgent meeting we are here to help. If you’re someone who frequently hits the road for business travels, we’re sure that you know how hiring a reliable chauffeur service can be very important. Congratulate yourself for finding our website. We offer complete chauffeur services for interested clients wanting to make their stay as pleasurable and their trips as smooth as possible. We are even ready to drop you off or pick you up from any major seaport and cruise terminals within the UK. Simply inform us about the time of your departure or arrival, and we’ll be there earlier. We guarantee you won’t miss your trip because our drivers are always punctual.